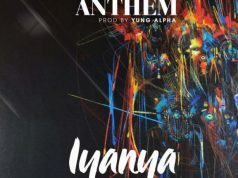 It seems Iyanya is back On-Track and he just want no drama. 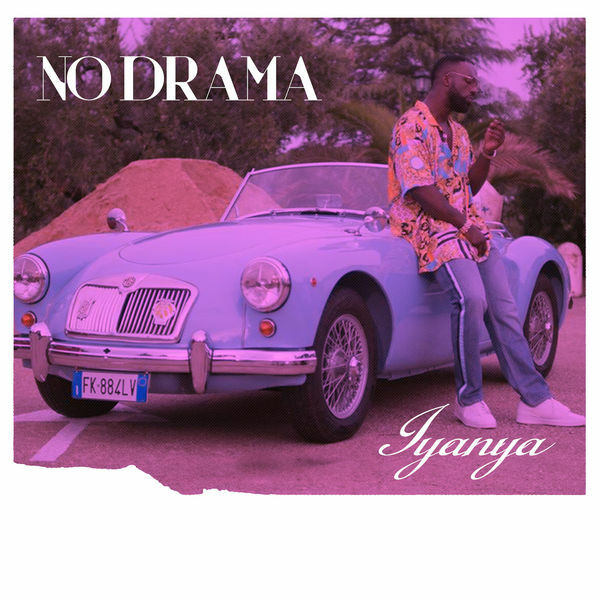 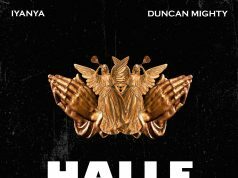 With the release of his Credit” featuring Don Jazzy, and The official calabar canival anthem, Iyanya stays consistent as he shines back with a love infused tune dubbed “No Drama”. 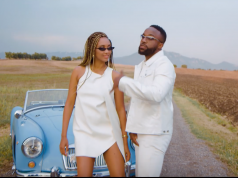 From the song artwork, we should sure expect the visuals, but for now enjoy No Drama and share your thoughts.